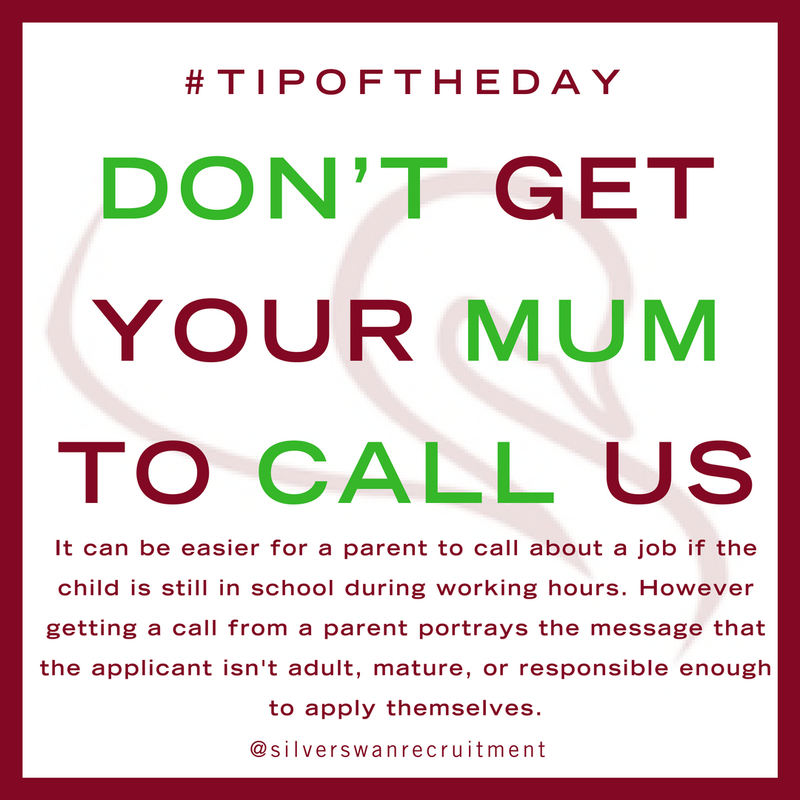 Here at Silver Swan Recruitment we’ve seen and heard it all when it comes to looking for a job, and we wanted to give back to help everyone learn from the mistakes of the few. Due to the popularity of our first blog post filled with little nuggets of advice, we have created this second compendium of our next top ten job hunting tips so far. This is a common mistake we often see, and a very easy one to remedy. 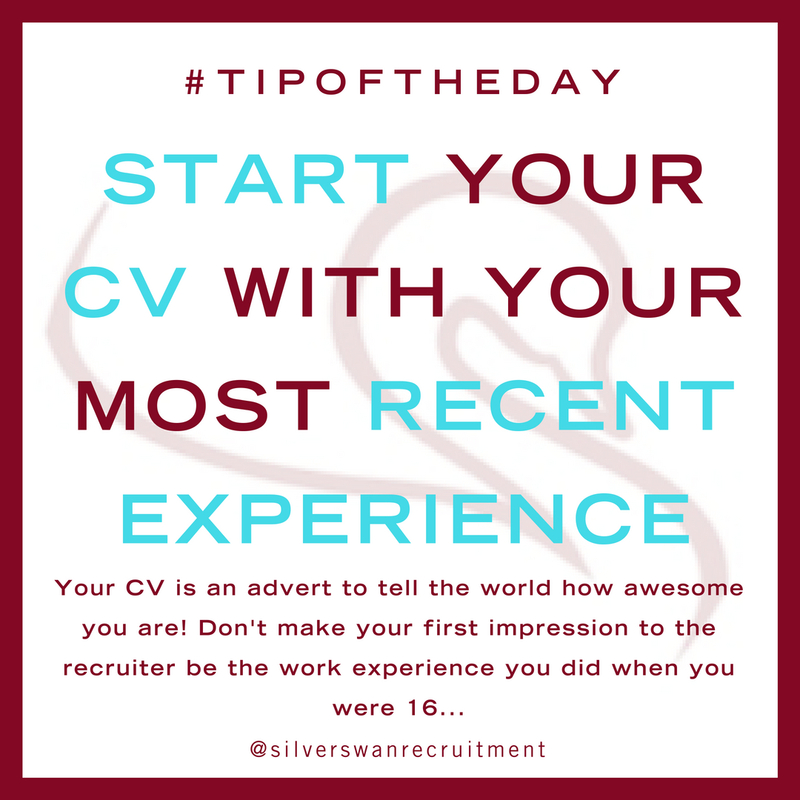 Check your CV today to make sure it paints you in the most impressive light. Social media is a fantastic tool to find a new job and to get your name out there. Join local FB groups which advertise jobs in your industry, be proactive and connect with recruiters online, search jobs on LinkedIn, follow your dream employers on Twitter… Nowadays not only is it your experience that will land you your dream role, it’s also who you know, and how fast you apply for the roles. 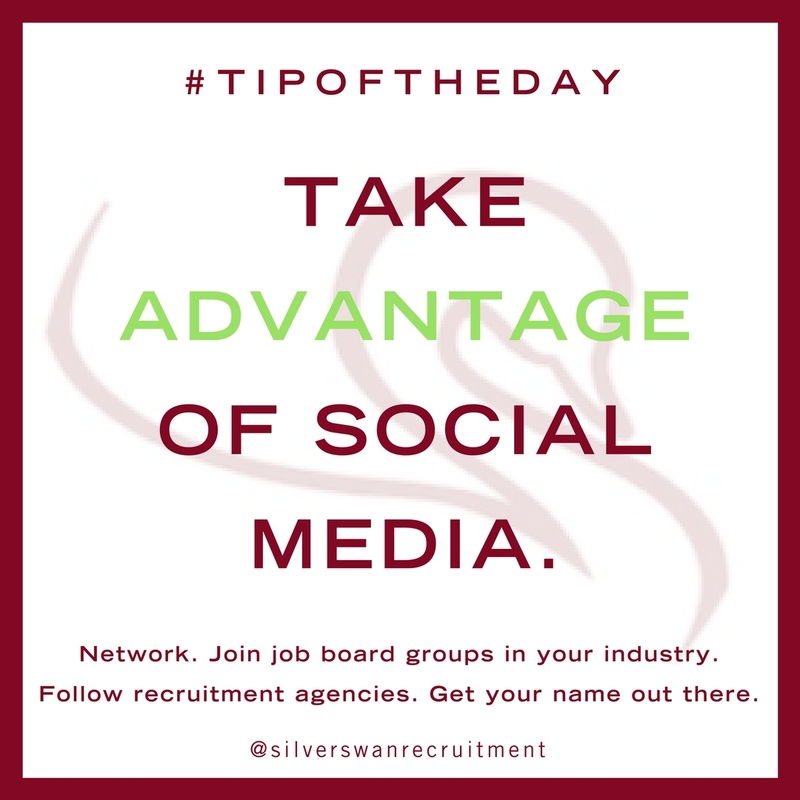 Social media is an incredible tool to help you find and get your next job, make sure you take full advantage of it! 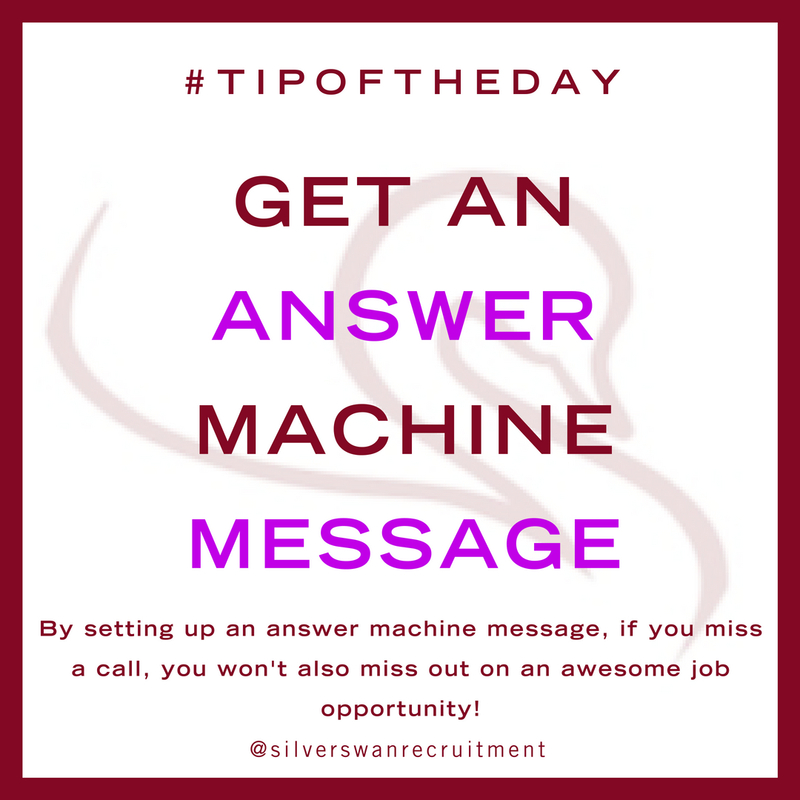 When applying for jobs it’s really important to set up an answer machine message, especially if you can’t regularly check your phone or answer it while at work. In the hospitality industry where everything moves so quickly, if we regularly can’t get through to someone, we will stop calling as the job will be gone by the time we can finally get through. Setting up an answer machine message will help you stay in the loop and will help you secure your dream role even quicker. If a job posting is looking for a couple, it’s usually because they only have a double room for staff accommodation, or are looking for two people who have worked and lived together previously. 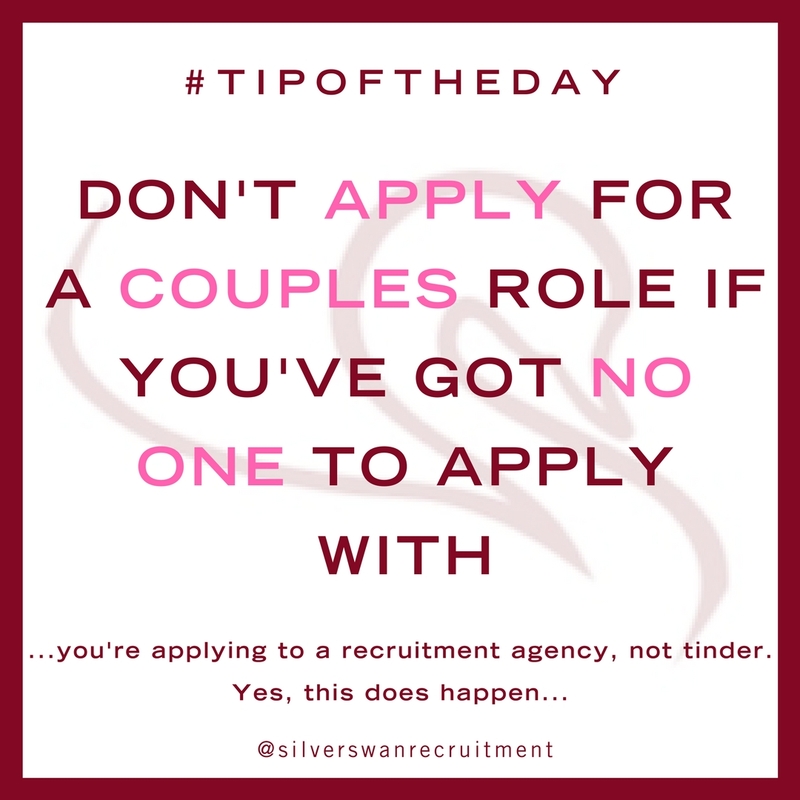 If you are looking for a job on your own, we recommend against applying for couples’ roles as it can paint you in a poor light to the recruiter. Instead, focus your energy on nailing the application for the perfect role for you. 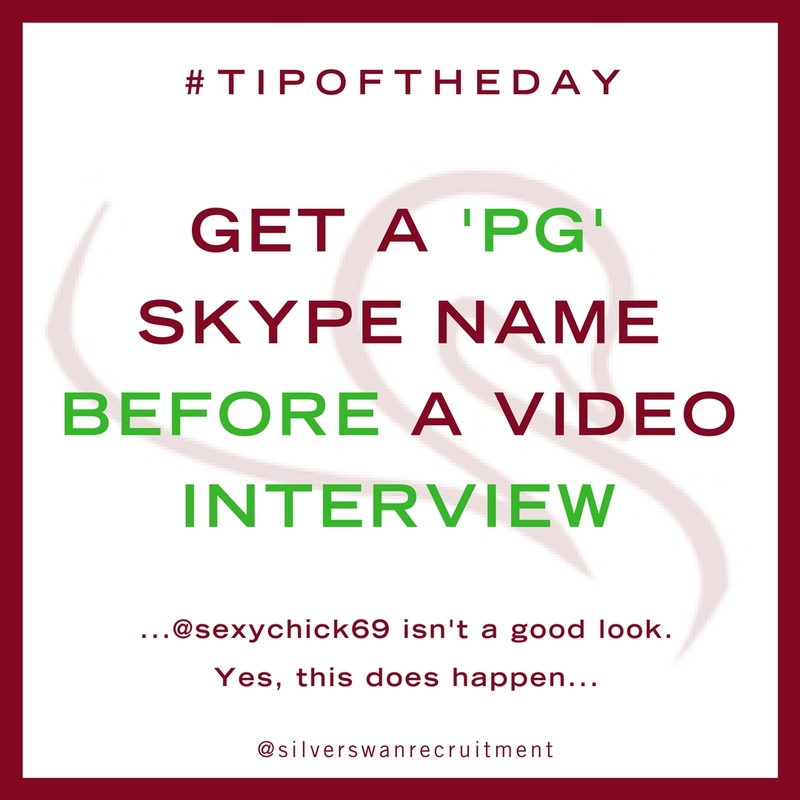 This is a fairly self-explanatory one, but trust us, if you’re even slightly embarrassed by that skype address you created when you were 16, it’s likely a clear indication that it is time to change it. Always remember to not only tailor your resume towards role but also towards the agency. This is a simple one, if you’re the one applying for a job, contact the recruiter yourself. This goes for both parents and spouses. If you’ve applied for a new role, make sure you let your references know. 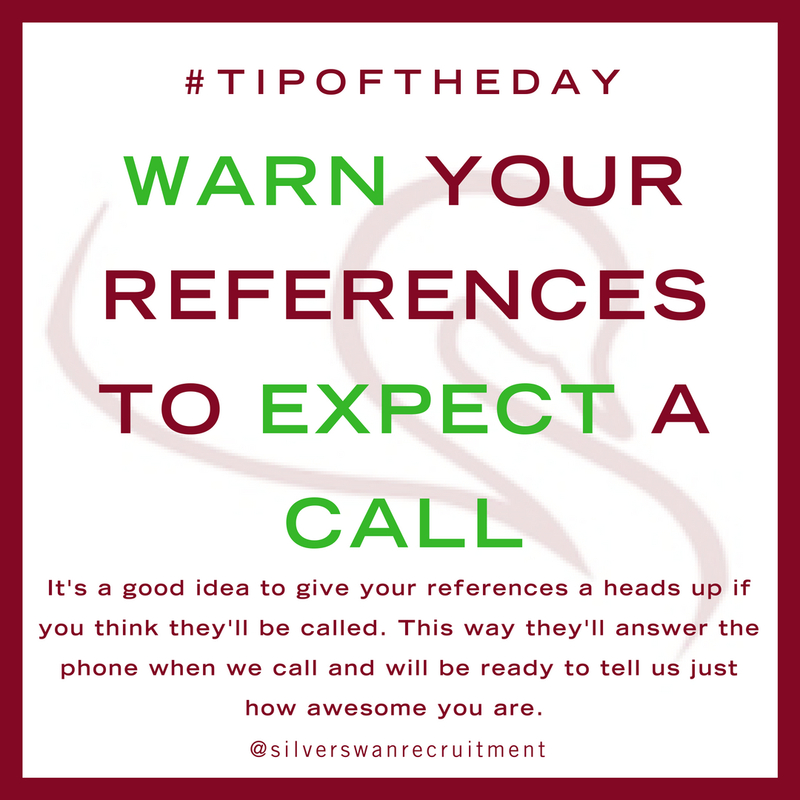 If they’re expecting a call, they’ll know to answer their phone if an unknown number comes up, and will have the time to prepare a glowing reference in their head ahead of the recruiter getting in touch. When writing your CV, only include the last 15years’ experience. 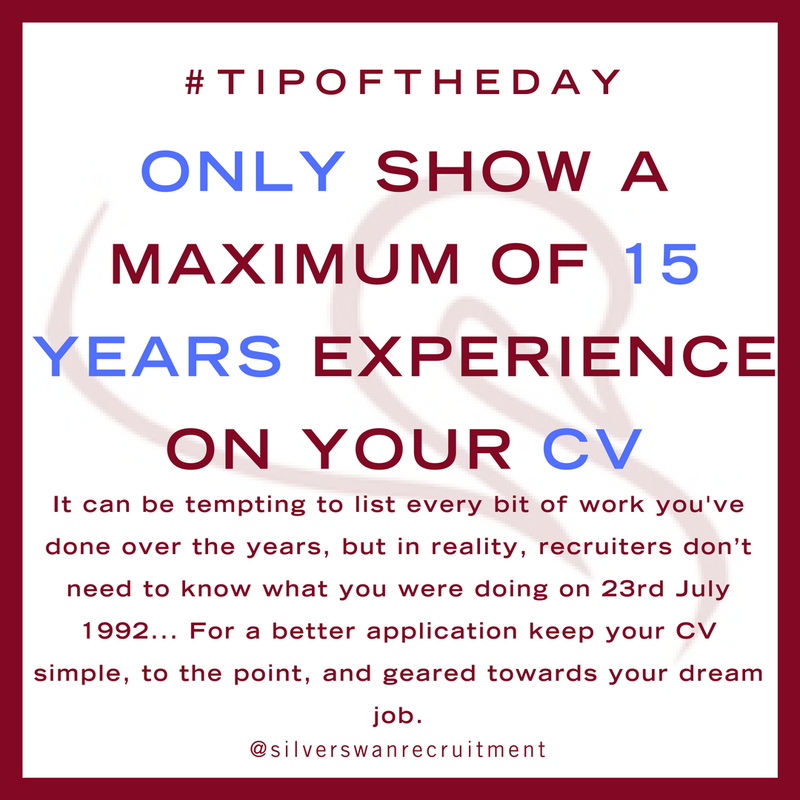 Keep your CV simple, to the point, and geared towards the job you’re applying for. 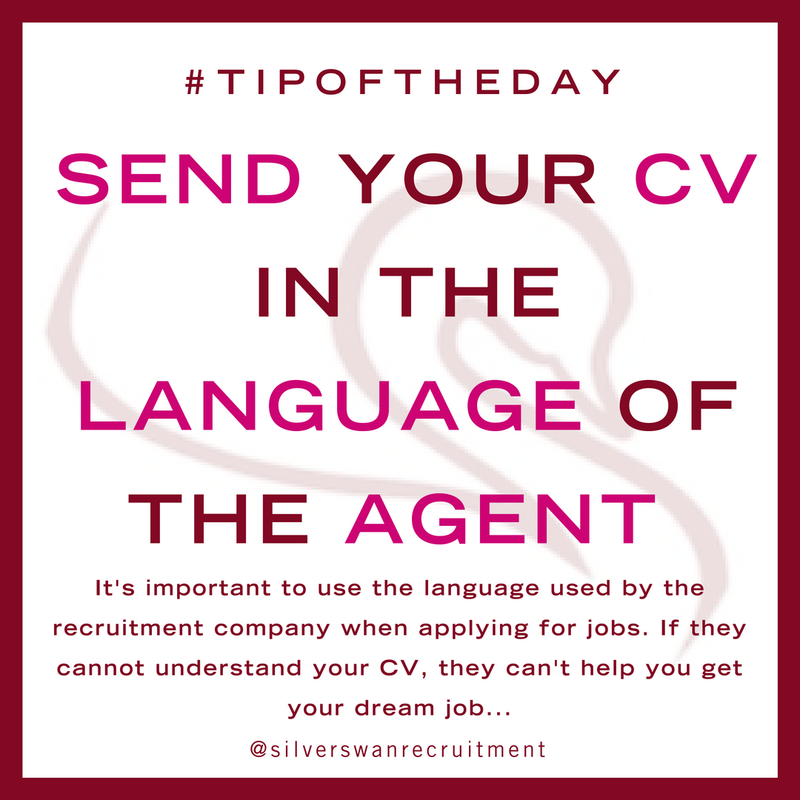 It will make your CV easier to read, and more appealing to a recruiter. When you see a job posting online, and it clearly explains how to apply, make sure you respond in the way that the post outlines. 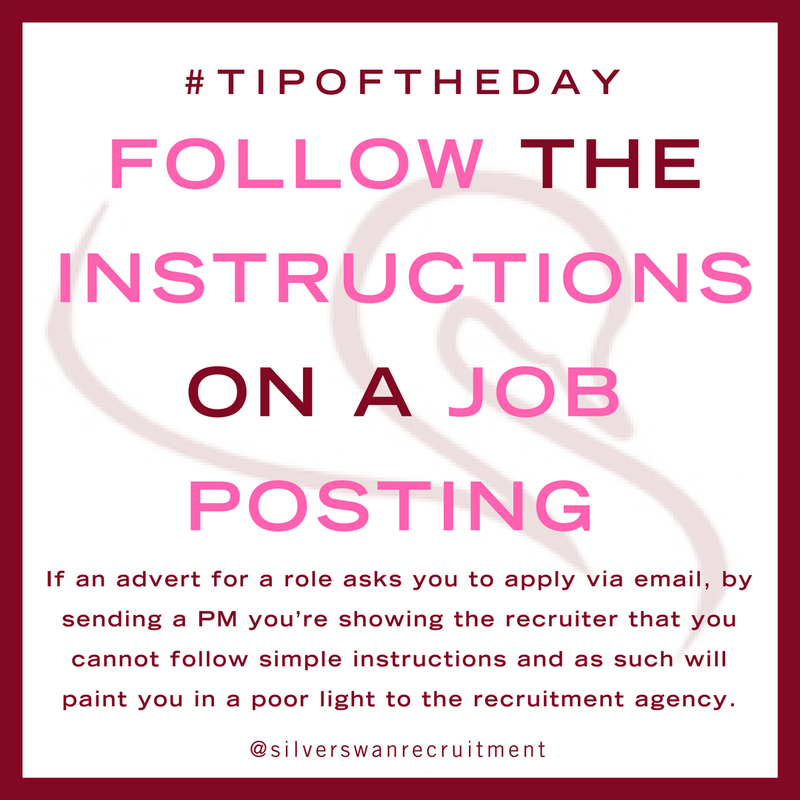 If you apply in the way a casting asks, you’re showing the recruiter that you’re a helpful candidate who can follow instructions and will be easy to work and communicate with. For more tips on how to get your dream jobs and for incredible lifestyle and career inspiration, come and follow us on Instagram! To keep an eye on all our fantastic vacancies available all over the world, click here! Click here to see part 1 of our job hunting tips blog series.